Poor Elsa of Arendelle! Just when she thought that it was safe to come out of her ice castle and build a snowman with her cloyingly perky sister, the police department of Harlan, Kentucky has issued a warrant for her arrest. Do you want her dead or alive, Harlan, Kentucky? And how much do I get for turning her in? The police department is surprised by all the media attention that trying to arrest one of this decade's most beloved fictional characters has garnered them, but are grateful that people thought it was funny. 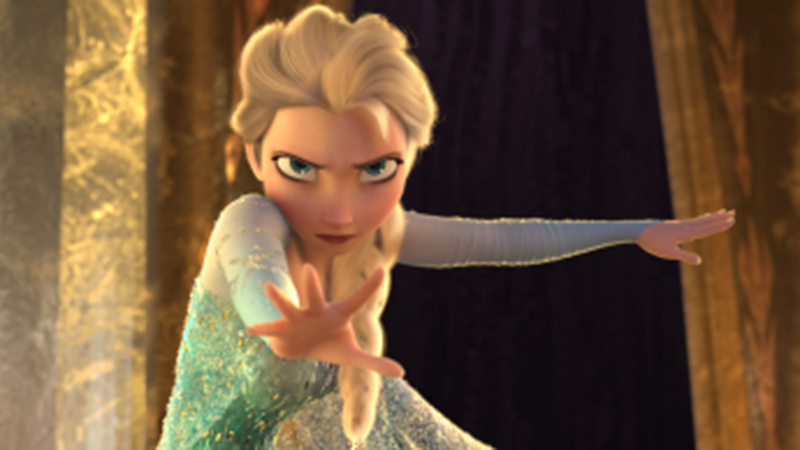 The reason why Elsa needs to be caught? The incredibly cold temperatures in Kentucky, which are approaching dangerous levels. And there's no way that could be natural, right? That's got to be an angry queen (save the jokes). The good news is that no one's used this as an opportunity to deny global warming, so at least we can be grateful for that.